Your donation allows us to maintain our present programs as well as to take on new initiatives. Products for basic hygiene and health, such as toothbrushes and toothpaste, nutritional supplements, over-the-counter medicines or a nutritious meal served at one of our centers. We provide tax receipts for all donations. please usE the DONATE button at the top of the page to proceed with your donation. If you are a US donor, you are at the right place! Are you a Canadian donor? If so, please go to www.brightstartcanada.com to receive a tax-deductible receipt for your contribution. 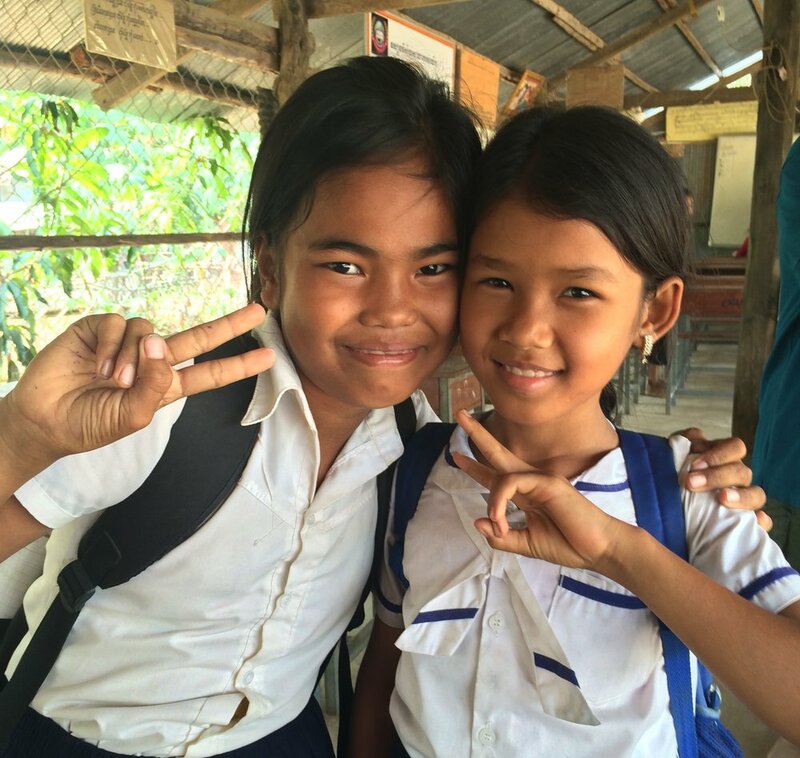 We thank you for your interest in assisting us to guide the next generation of Cambodian children to brighter futures.